We know better than anyone else that it can be difficult to find a nice gift for your amigos. Keep Cool! With one of the gift cards from Bamigo, this problem will be a thing of the past. Find a great gift for your amigo in this super easy way! Do you want to surprise one of your amigos with a nice and original gift and are you having difficulties finding the right one? Make it easy for him and give him a gift card from Bamigo! 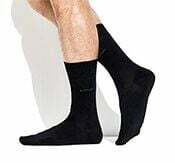 It’s always a good idea and handy because you will never have to worry about choosing the wrong size. With one of these gift cards from Bamigo, your amigo can always choose his undergarments himself. Handy right? 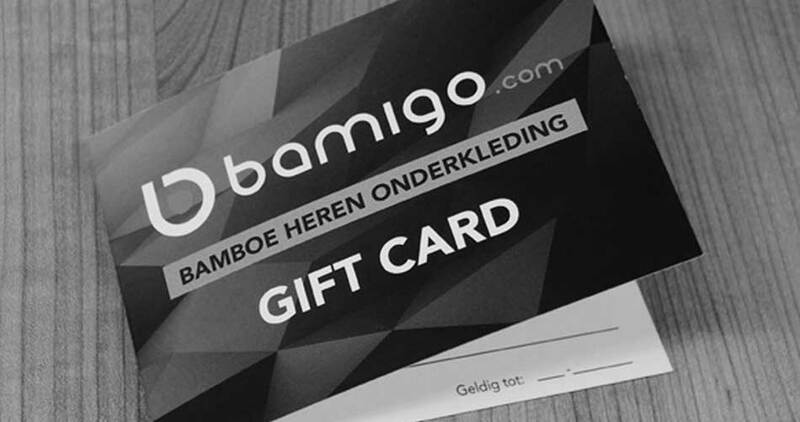 Bamigo offers gift cards in five different values: 10, 25, 50, 75 and 100 euros* Does your amigo not want to spend the entire amount of the gift card? That’s also not an issue! The advantage of our gift cards is that the full amount does not have to be used at once. The outstanding amount can easily be used another time. Simply log into your account and you will be able to view the outstanding balance of your gift card. It’s quite convenient as these great gift cards are valid for one whole year. Have you received a gift card from Bamigo? 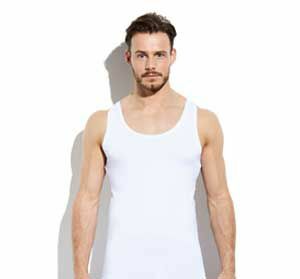 Then you can choose from T-shirts, long sleeve T-shirts, tank tops, singlets, boxer shorts, short boxer shorts, briefs and socks. 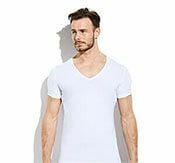 Head over to our online web shop now and explore our entire range!